A pure, single varietal wine from our estate grown fruit. 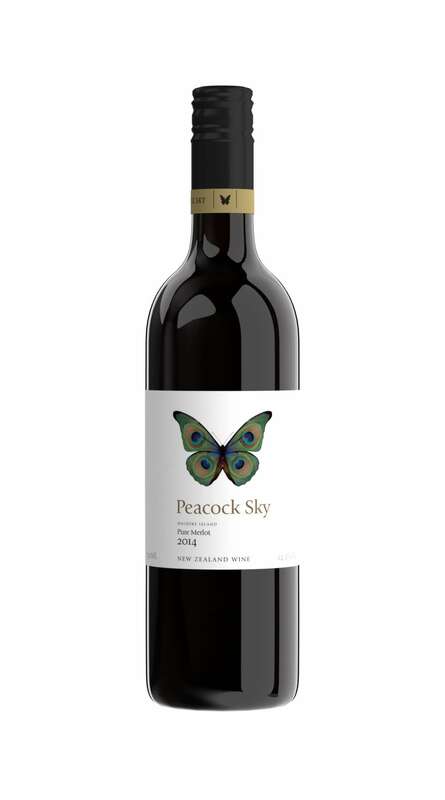 Hints of blackberry, cherry, plums, cassis and chocolate mingling with fresh, crisp acidity. A great accompaniment to spicy foods. 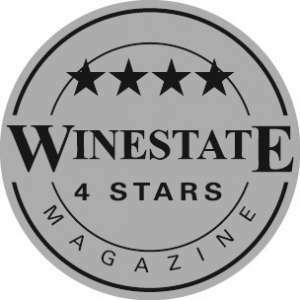 Our 2014 Malbec was awarded 4 stars (Silver Medal standard) by Winestate magazine. 89 Points – Very Good: a wine with special qualities.